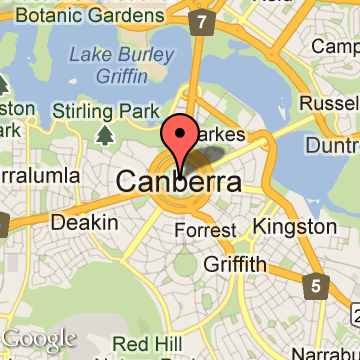 Canberra will celebrate its centenary as the nation’s capital in 2013. Your nation’s capital is the ideal place to stay while exploring the many treasures of the surrounding region. The sapphire blue waters and beaches of the South Coast, the rural tranquillity of Southern Highlands and the highest alpine peaks in the Snowy Mountains are within comfortable driving distance of the city.